Three different recent moves by Facebook suggest the company is looking to aggressively expand its business beyond selling mostly display ads — the visual ads that appear in between "Stories" or as sponsored posts on Facebook and Instagram. That's a small number given how big Facebook's total audience is, but Facebook claims that small number is highly engaged, which if true, will help it sell more "brand" ads. Brand ads typically help businesses increase awareness, which is different from "display" ads, which help businesses sell goods through links. The tech giant is also testing search ads in its search results and Marketplace (its Craigslist-like community sales tab), in an effort to compete with Google for search ad revenue, per TechCrunch's Josh Constine. Facebook is hoping to cut deals with premium cable channels, like HBO and Showtime, that would allow users to watch content from those channels on Facebook's apps, and potentially even buy subscriptions to those channels through Facebook, with the platform getting a cut, Recode's Peter Kafka reports. This would be one of Facebook's first real attempts to sell users products directly on its app. The big picture: Perhaps the reason Facebook is looking to find new ways to monetize within its main app is because display ads rely on user engagement, and that's declining overall on Facebook's core app, per Pivotal Research Group's senior advertising analyst Brian Wieser. 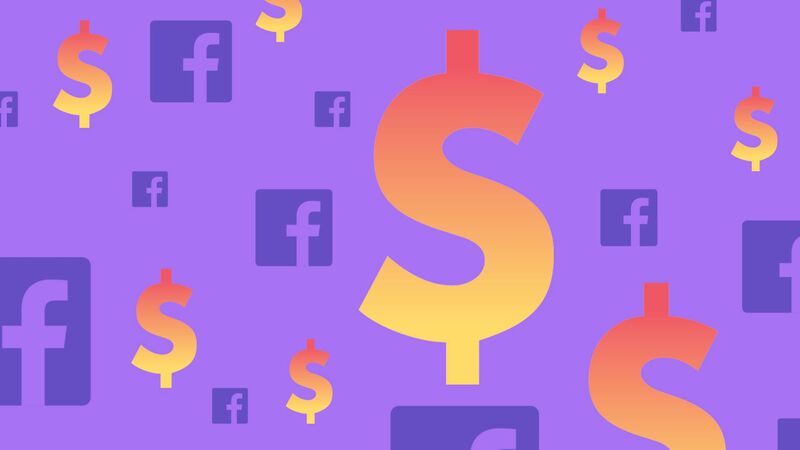 Yes, but: Facebook's display business may have hit a ceiling, but the company still has the potential to be successful in launching new revenue streams. Analysts at J.P. Morgan & Co. on Thursday named Facebook its “best idea” among internet stocks for the coming year, per MarketWatch. Those analysts say the company's metrics and user engagement trends look healthy. Bottom line: Facebook has had a rough year. It's battled intense regulatory scrutiny in the U.S. and abroad, and it's had the worst stock performance in its history over the past few months. A strong turnaround could help convince investors — including those more pessimistic than J.P. Morgan & Co.'s analysts — that its business is in good shape.